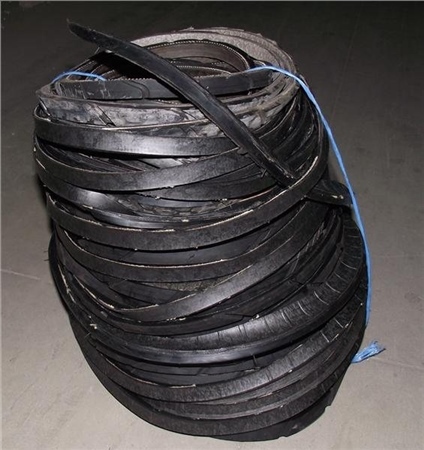 Rubber Coil is made up of approximately 12-15kg of rubber - but can vary occasionally. 1 rubber coil will normally suit 3 to 4 creels. Sold per coil.